Spring has sprung in GreenBlue’s hometown of Charlottesville, Virginia (also the home of Thomas Jefferson’s Monticello) and with the warmer weather comes a lot of exciting events for our staff members. April 11-13th – SustPack 2016. Co-hosted with Smithers Pira, SustPack will bring together over 400 delegates to tackle the most pressing sustainable packaging issues happening right now. April 26th- Public Webinar: Outcomes of the 2016 Woodland Owner & Brand Owner Summit. Join GreenBlue and the American Forest Foundation for a roundup of the most important themes discussed at our recent forest summit. Hosted by Senior Manager of Forest Products, Tom Pollock. April 29th- Public Webinar: Introduction to EPAT 3.0. Learn more about our newly launched Environmental Paper Assessment Tool. Senior Manager of Forest Products Tom Pollock will be presenting. 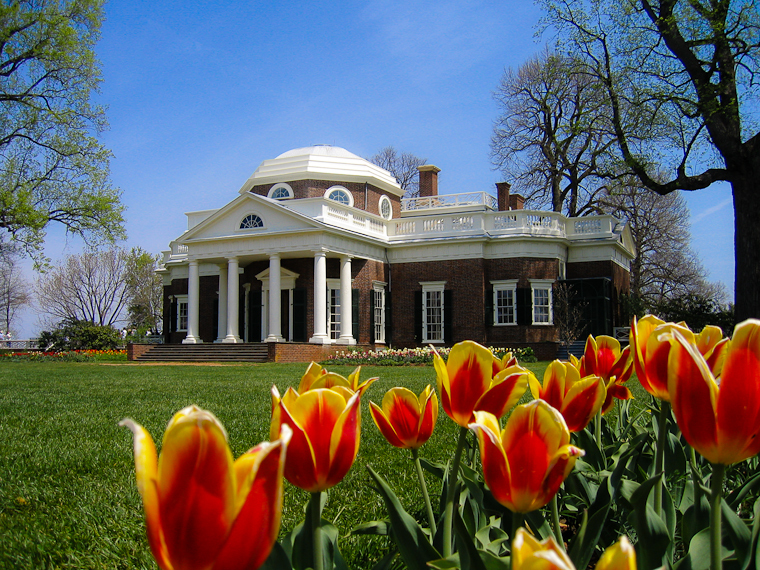 Springtime in GreenBlue’s hometown of Charlottesville, Virginia, also the home of Thomas Jefferson’s Monticello. Sundays in April through December- Charlottesville City Market. GreenBlue will be running the city’s composting program for the second year in a row. GreenBlue staff members Anne Bedarf, Tesia Moore, and Charlotte Dreizen will be helping run our recycling and composting efforts. 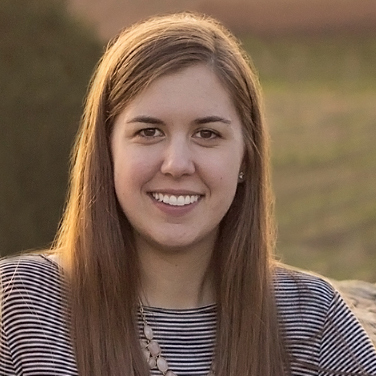 April 15th – GreenBlue and SPC Director Nina Goodrich will be speaking at the Tom Tom Founders Festival in Charlottesville, Va during the Environmental Entrepreneurs lunch. April 20th – GreenBlue Senior Manager Anne Bedarf will be speaking at Dow’s Earth Day event as well as touring their plant in Freeport, Texas. April 25-27 – GreenBlue and SPC Director Nina Goodrich will be speaking at ReFocus, the Recycling Summit & Expo in Orlando, Florida. April 20th- The University of Virginia Earth Week Expo. Communications Coordinator Anne Elsea will be speaking with students about how they can become more sustainable. April 27th- Project Manager Kelly Cramer will be attending Flexapalooza, a specialized training session in South Carolina.